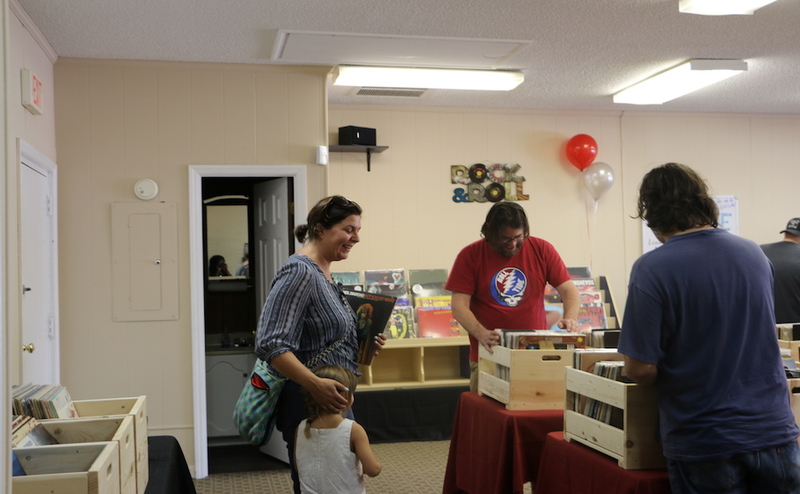 Waxface Records celebrated their grand opening on Saturday with great deals on used vinyls, with some just being $1 for the grand opening. 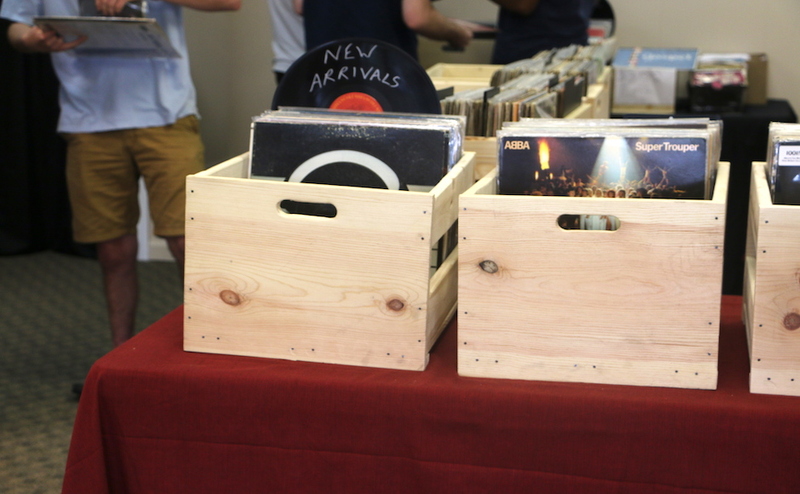 The shop prides itself as Murfreesboro’s newest record store, specializing in providing customers with hard-to-find records. 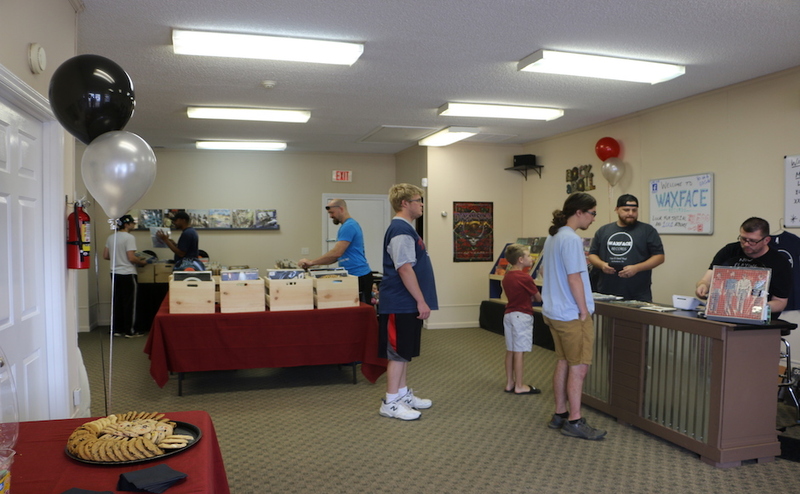 The shop had its soft opening June 14 but celebrated its official grand opening Saturday with great success. It’s apparent that this shop is a unique find, and with its fun name, it’s here to stay. 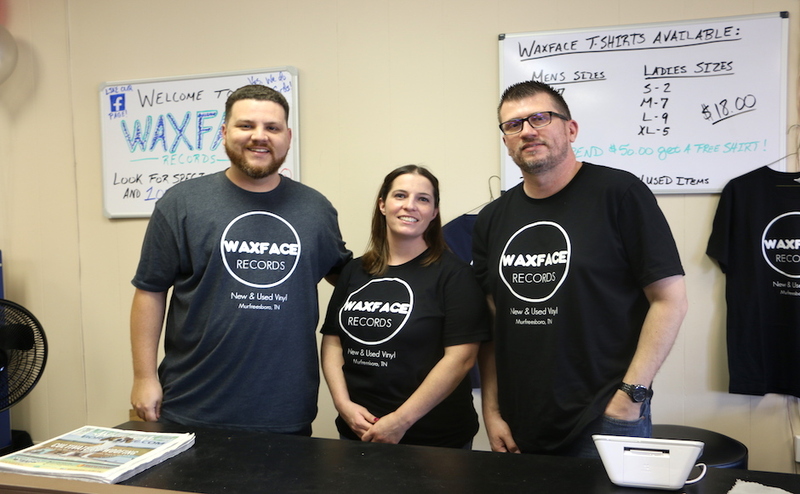 The Waxface family made sure to have as much interaction with the customers as they could by discussing records with them. That, and having cookies and water for the customers and their children, had the customers leaving with smiles on their faces. 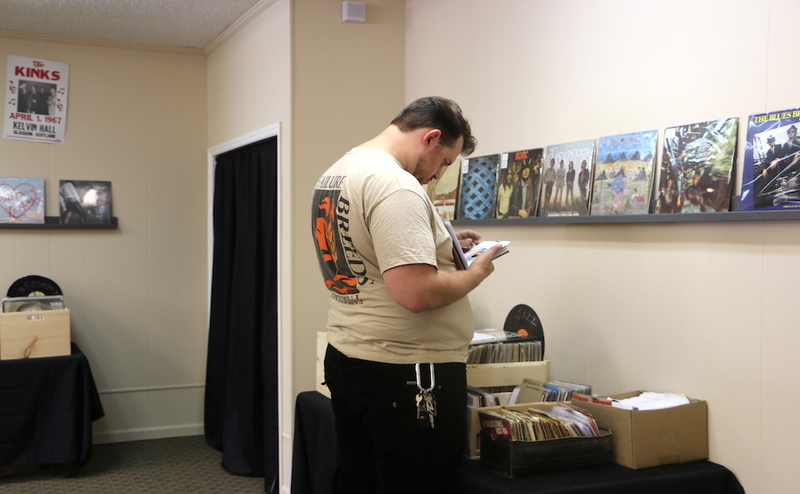 Before the opening of Waxface Records, owner Reid Conner would purchase records online and from flea markets. 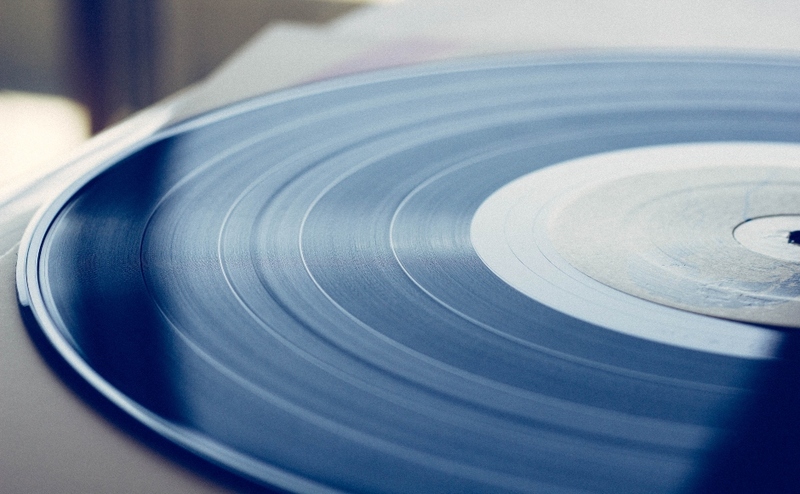 The inconvenience of complete absence of local record shops inspired him to open one himself. 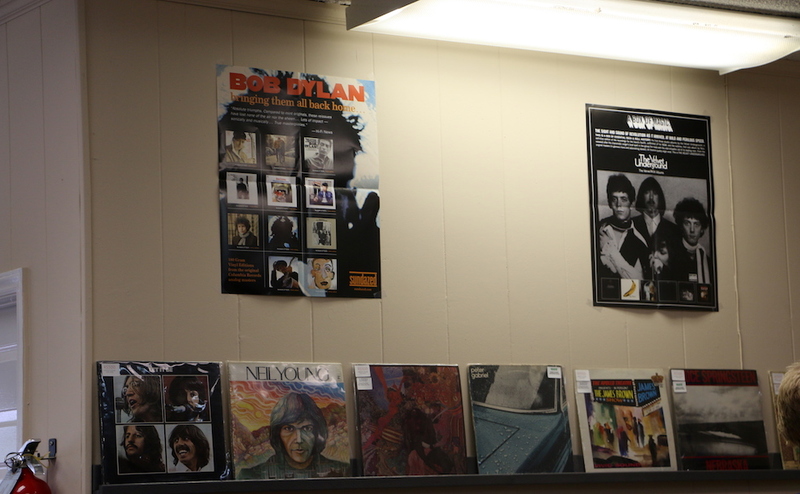 “I was really missing the art of vinyl in music, and I’m really glad it’s coming back,” said employee Ryan Maous. 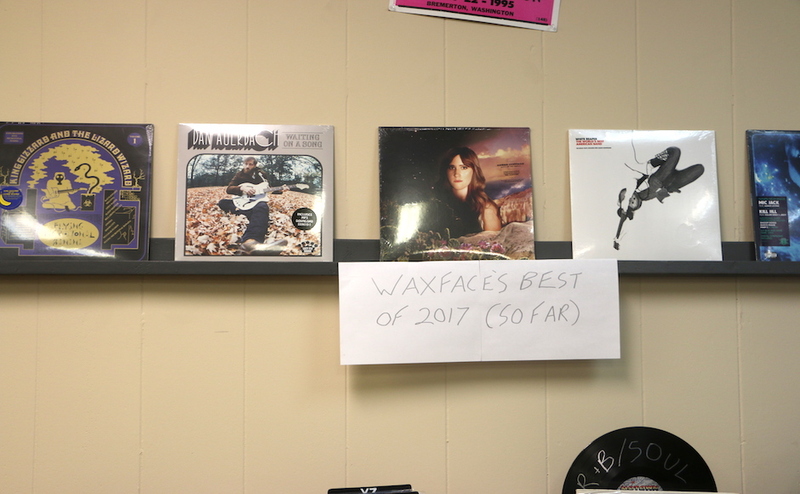 Many of the customers voiced the same thought as they searched through Waxface’s collection of vinyl. 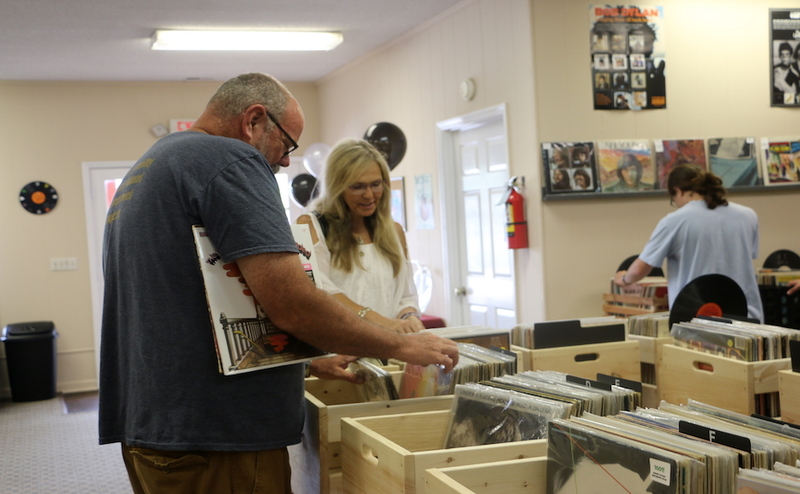 Many customers such as Steve Woelke had grown up on vinyl and was finally able to get his hands on some classics that his parents used to play. The shop was filled with customers sharing their memories of vinyl, creating a warm and welcoming atmosphere to everyone in the shop. Waxface was filled with people of all ages. Woelke had even brought his kids with him to shop for records as a way to pass on the tradition of loving and appreciating music. 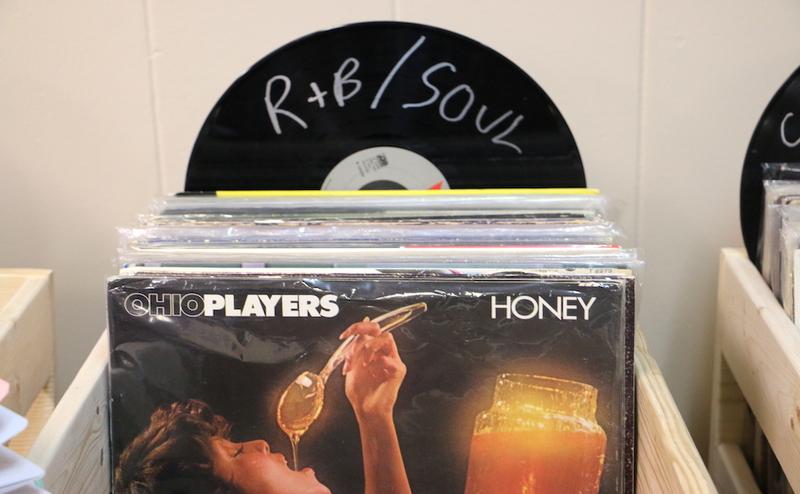 Providing a vast variety of vinyl from R&B to gospel, Waxface Records pleased music enthusiasts of all genres. 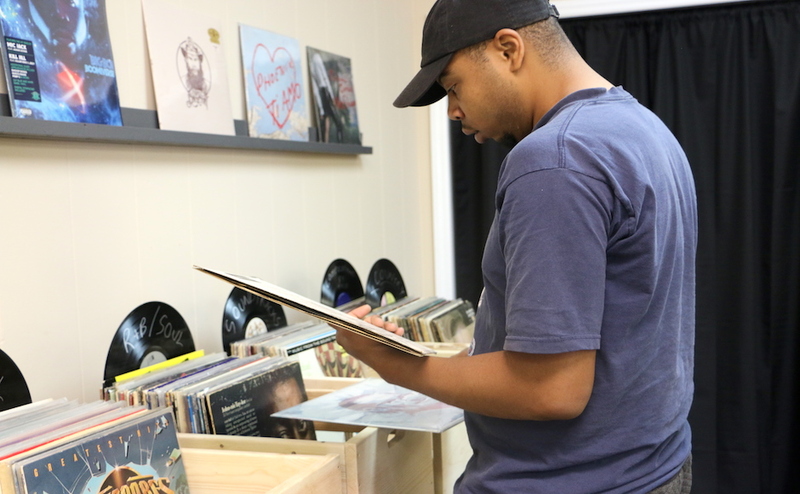 Conner is passionate about having a variety of different genres in vinyl. He shared that since there is a demand for more merchandise, they will soon add more selection to that as well. 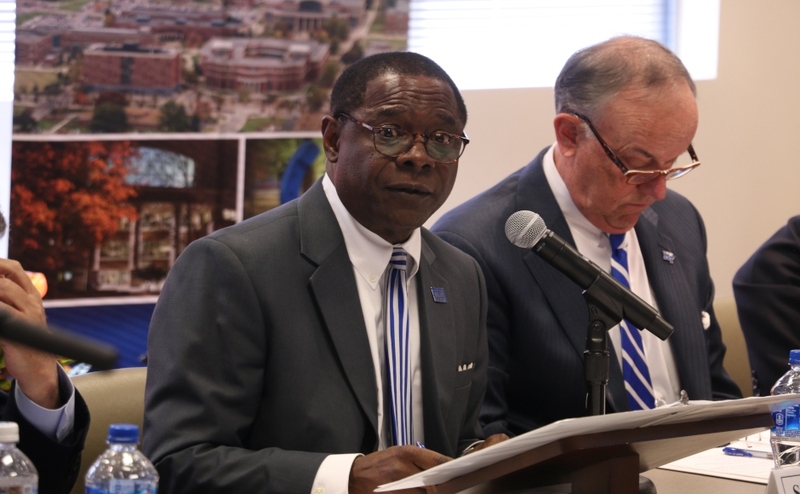 Shoppers can expect to see shirts, posters, music equipment and other items coming soon.